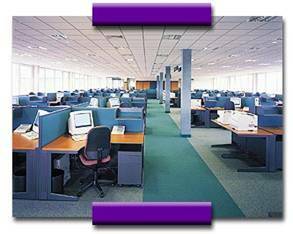 Professional staff and supervisors can maintain building lobbies, entrances, employee rest areas, conference rooms, training rooms and office areas. Aragon’s staff is trained, committed and focused. Reporting malfunctions of fixtures and equipment to the appropriate personnel is part of our training. Also, we are sensitive to building security and access procedures.